Scroll down for links to membership forms. What do you get for your membership dollar? 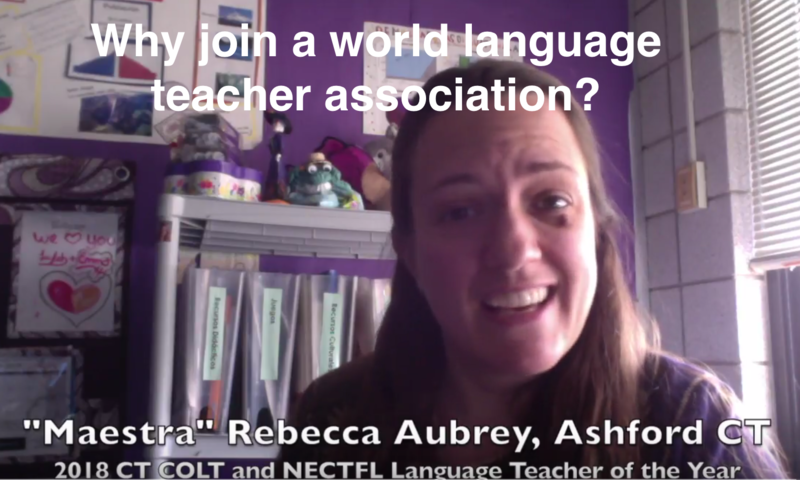 Subscriptions to the Language Association Journal and NYSAFLT News. Invitations and special registration fees for all conferences and workshops. Privileges of application for teacher and student scholarships, teacher incentive grants, the James E. Allen Award, and poster contests. Access to teacher placement services and the opportunity to serve on the committee of your choice. 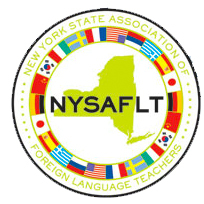 Provide special recognition to your students via Fulvi scholarships, poster contests and the NYSAFLT Certificate of Foreign Language Achievement. Opportunities to share experience and expertise with other professionals. Coordination with the State Education Department and the Legislature for the best interests of the foreign language teaching profession. Opportunities for scholarships abroad, scholarships for your students, scholarships to major events which we sponsor. Access to the Members Only site on the NYSAFLT website which allows you to view and download special information for NYSAFLT members only.